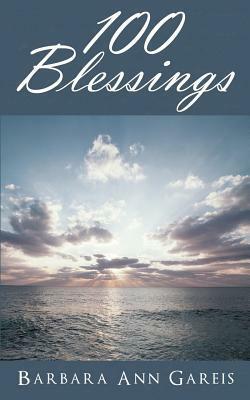 Literary Lindsey: It's Monday and the reading is good! Hi there bibliophiles! How is everyone? I hope you found some time to relax and read this weekend! This was a good week for reading - I got through three books. They might have been on the short side, but I am still feeling pretty good about my reading for this week! I loved If I Stay. I hope you enjoy it! If I Stay was so good. I've loved everything Gayle Forman has written! Have you read the Just One Day series? I haven't read anything by her! 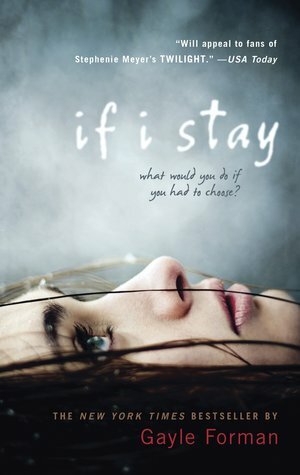 My sister lent me this book so I'm excited to read If I Stay. What is your favorite book by Foreman? I loved Just One Day! Takes place in Europe, has Shakespeare, it's romantic! Such a good book. And series. I just finished the novella that concludes the series, and it was perfect! I will have to look that up. Thanks! The Visitors looks good! I went to the bookstore last night and almost bought American Dervish, but I decided to hold off until I finish up some of the books I already bought but haven't read. I hope to get it soon. 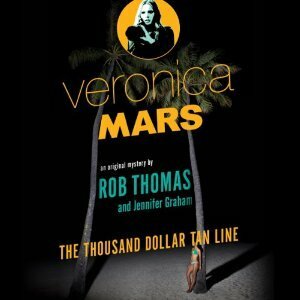 I'll bet veronica Mars is a good listen... that one sounds like fun. I'm enjoying it a lot. Kristin Bell narrates which makes it extra fun! Lost for Words looks really good. I'm looking forward to reading your opinion of it! I enjoyed it. 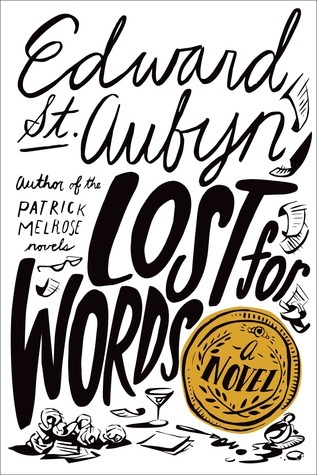 Have you read anything by St. Aubyn? I'm very interested in The Visitors. Hope you enjoy it! Thanks Deb. It seems like it will be a fun adventure! The Visitors is on my TBR list! Enjoy! 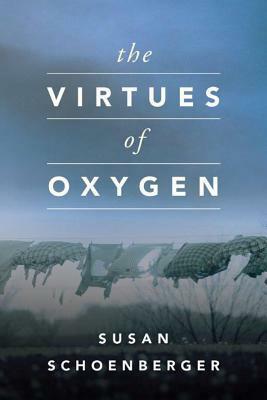 It's a perfect book if you have a vacation or quiet weekend. You can really immerse yourself in Egypt! How is The Visitors? It looks good. ENJOY all your books. THANKS for sharing your week. 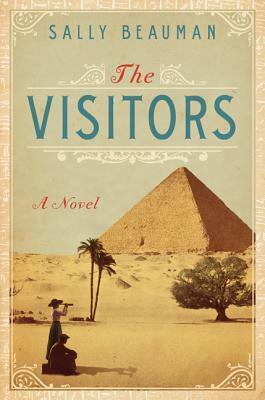 The Visitors is good but it's one of those really engrossing reads. There is no speeding through this one in a day or two!